UNCG’s new Nursing and Instructional Building will include a number of sustainable features in its design and construction. Photo Credit: LS3P Associates Ltd.
GREENSBORO, N.C. — UNC Greensboro recently announced that it is moving forward with the construction of a new and sustainable Nursing and Instructional building. LS3P Associates Ltd. is the Architect-of-Record and SmithGroupJJR is the Design Architect on the project. 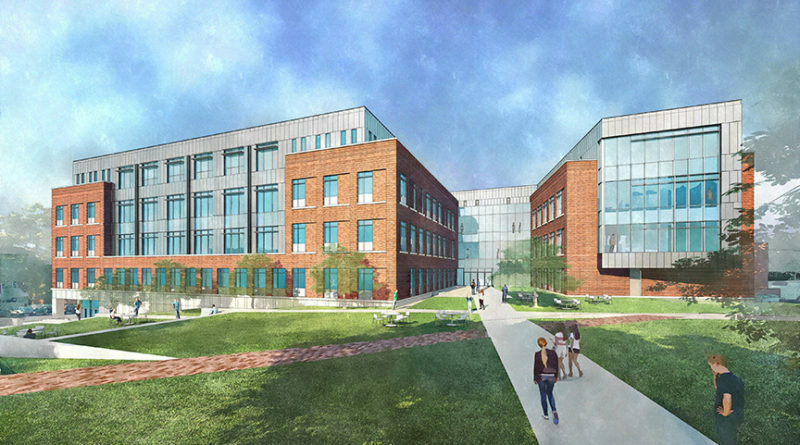 Set to make its debut in spring of 2020, UNCG’s Nursing and Instructional Building project includes the demolition of the McIver Building and construction of a new four-story facility that will house the School of Nursing which is currently located in four buildings. The facility will also provide teaching and flexible laboratory research space for the School of Health and Human Sciences and the Departments of Biology and Chemistry, in addition to providing more space for the School of Nursing, . In addition to housing 39 labs, 14 classrooms, nine research suites and a community engagement center, the 180,000-square-foot facility is said to be a shining example of sustainable building and design with UNCG currently pursuing Leadership in Energy and Environmental Design (LEED) Silver certification or higher for the project. Charlotte-based Rodgers Builders, Inc. is providing construction management, preconstruction, and virtual construction services for the project. Construction includes three components that include demolition of the existing McIver Building, construction of the new Nursing and Instructional building, and construction of the South Chiller Plant, providing capacity for the new building and enhancing reliability of the campus chilled water system. 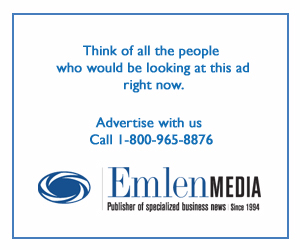 Builders and designers are now working to incorporate a number of cost-effective and innovative elements that will support the environment as well as health and wellness. One element includes bioretention and water management. The new building will have a bioretention system, where contaminants and sedimentation will be removed from stormwater runoff. Designers also employed biophilic methods, designing with materials, colors and light in a way that connects people with nature. The building was strategically laid out to avoid critical root zones in existing trees. It’s five-story atrium runs down the middle of the building, creating a lively, open space with natural light and a main staircase, and pedestrian pathways and vegetated pathways located outside of the energy-efficient building.